every imaginable comfort for a perfect holiday! …spoilt for choice, every day! Hotel Soleado has 70 large rooms with side-on sea-view terraces, and 6 exclusive panoramic rooms facing out over the Gulf of Alghero. The hotel, which benefits from a strategic location along this spectacular tract of coast, welcomes you with its fresh, light-filled rooms. 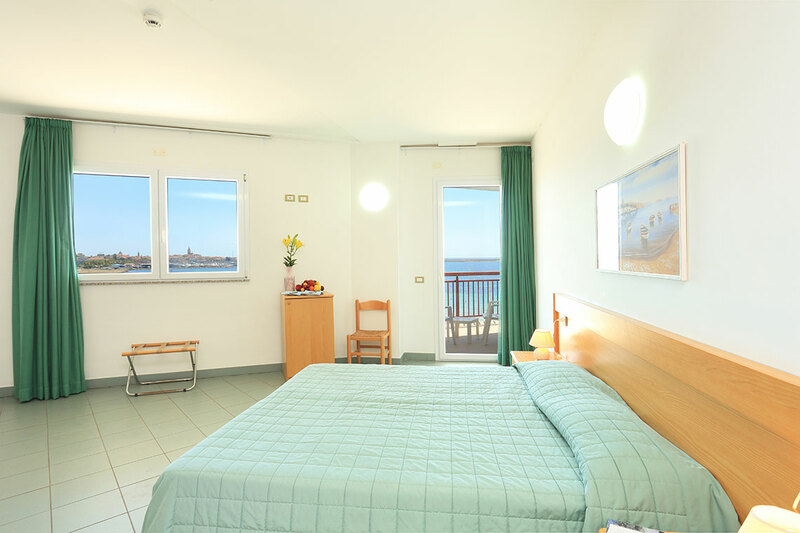 These spacious en suite guest rooms come complete with every comfort and afford stunning sea views over the Coral Riviera (“Riviera del Corallo” in Italian). 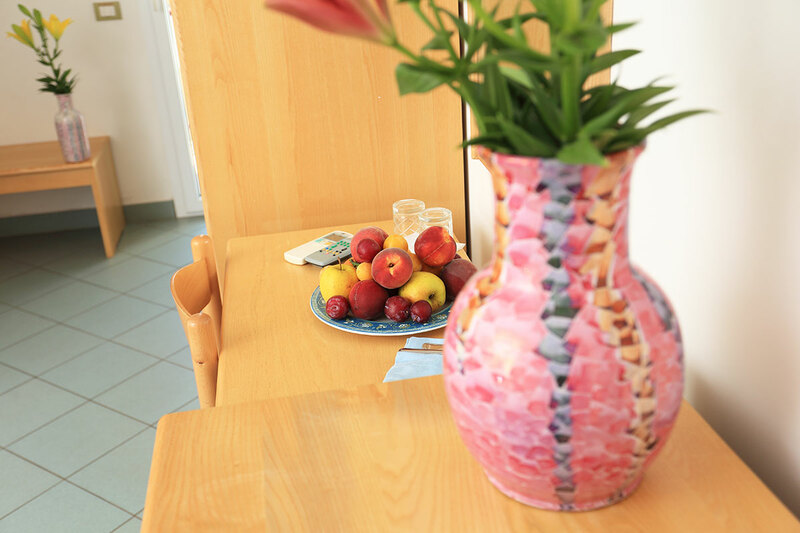 Rooms equipped with every comfort and the most modern facilities, designed to guarantee that you enjoy a wonderfully relaxing holiday in Alghero. Here are some of the main facilities and technologies that we make available to our guests. The mouthwatering, high-quality breakfasts on offer will Accompany your stay at the hotel – a rich international buffet to start your day the right way, making you feel very much at home. Hotel Soleado benefits from a strategic location that is perfect for those who want to discover the surrounding area with ease and to experience first-hand the stunning beauty of the Coral Riviera. We are located just a stone’s throw from the city’s white beaches and the well-equipped resorts situated along this tract of coast. A few minutes’ stroll along the evocative Passeggiata Bousquet promenade will take you to the pretty centre of Alghero, which is the beating heart of this “Catalan” city. Here, as you make your way through the narrow cobbled streets, you can immerse yourself in a truly unique atmosphere, surrounded by craft workshops and ancient palazzos. 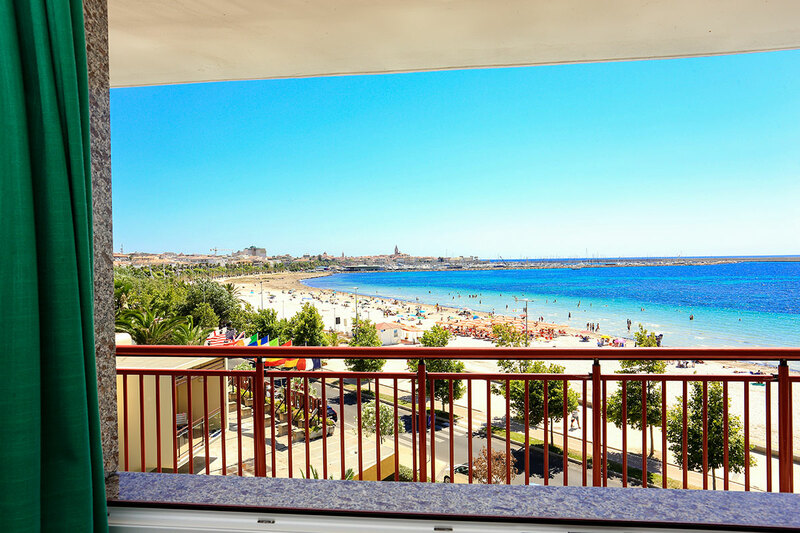 With the special offers of the Soleado Hotel you can spend unforgettable Alghero seaside holidays. L’Hotel si riserva il diritto di modificare o sospendere le offerte. 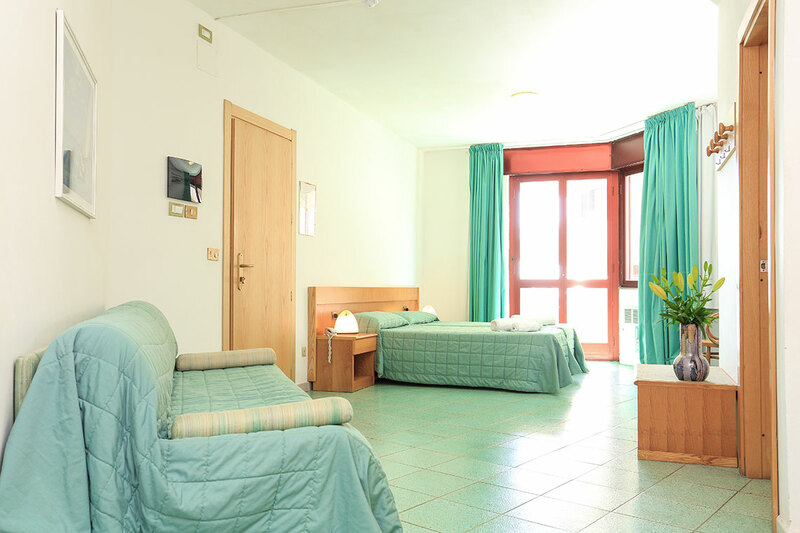 early booking discount 10%, per prenotazioni effettuate 20 giorni prima.